First starting in the 1970s, Denmark’s biggest and best festival isn’t just that, it’s a contender for the world’s biggest and best, easily keeping comparisons with the likes of Coachella and Glastonbury, sporting an average attendance of over 170 000. 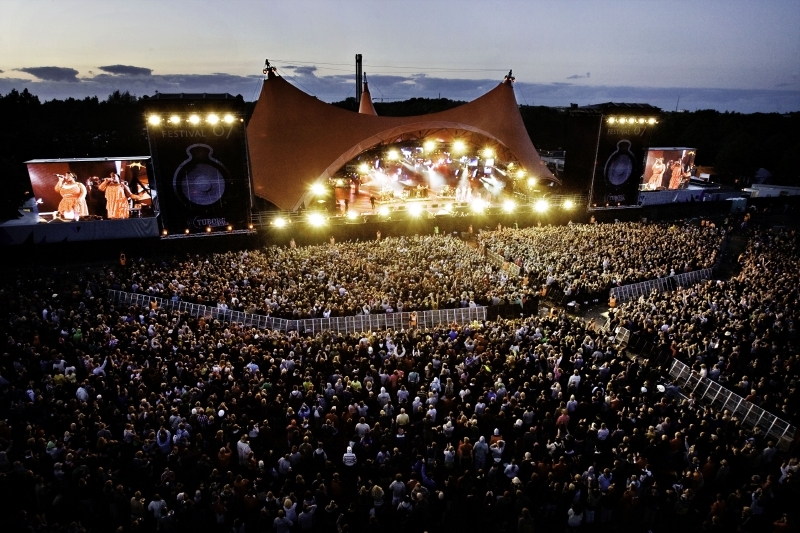 Running from 29th June – 6th July, Roskilde lasts 8 days, features seven stages, and has over 160 performances from an extensive range of acts. Now this, this is another ridiculously incredible festival lineup, there isn’t much better out there. Headliners include The Rolling Stones, Arctic Monkeys, Drake, Damon Albarn, Outkast, Stevie Wonder and Major Lazer. As well as these impressive headline acts, the supporting artists are just as strong, rap fans can look forward to Chance The Rapper, Earl Sweatshirt, Pusha T, Vic Mensa and A$AP Ferg among others, rock acts include The Deftones, Haim, Kasabian and many more, and dance/electro fans have more than enough to sample as well. Located in the city of Roskilde, Denmark, the site is so big (80 hectares) that it’s more than common to rent bikes to get around the festival. The campsites are split into ‘Agoras’ with each having its own individual theme and aura, as you’d imagine each features the expected facilities from showers to stalls and toilets. Roskilde is located 35km from Copenhagen so flying to the capital if you’re further away from Denmark is more than possible, as there’s also a shuttle train that runs twice every hour from the airport. Roskilde is one of the most exciting festivals in the world right now, the lineup is idyllic, it’s a [fairly] decent and [fairly] central location in Europe, and the price of a ticket is surprisingly no more expensive than other world renowned festivals – £208 including camping, but remember this is an eight day festival as apposed to just a weekend. 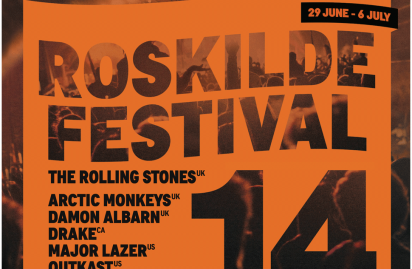 The greatest thing about Roskilde? Besides the lineup, price, size and everything else, 100% of the profits go to charity, if you weren’t considering buying a ticket before, odds are you are now.